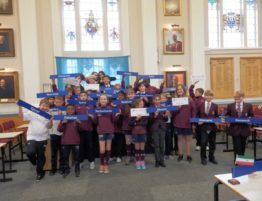 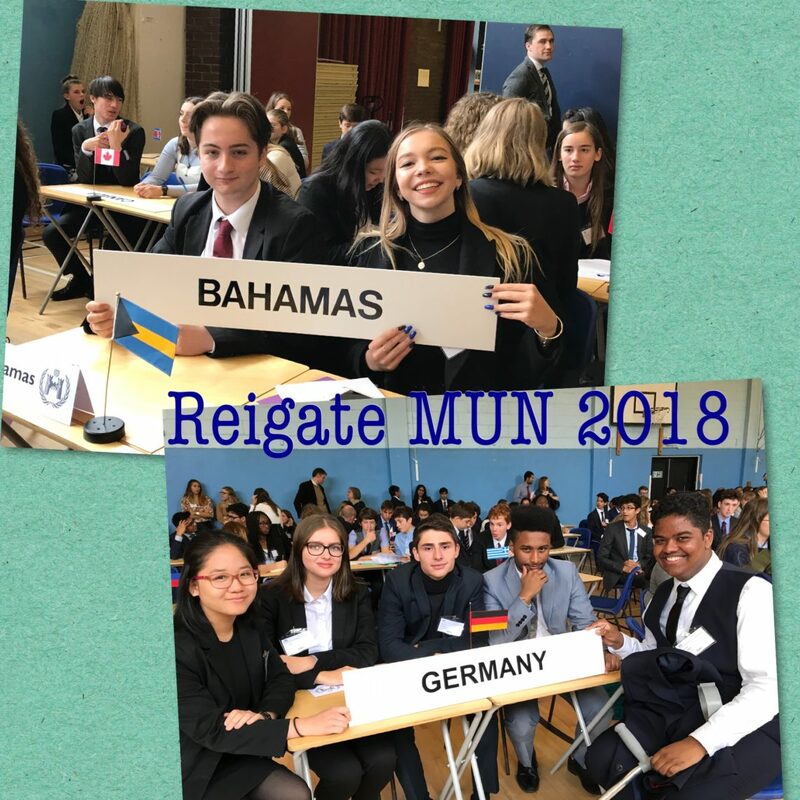 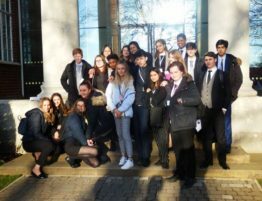 Seven students from Royal Russell attended the Reigate MUN conference on the same day as our school’s Open Morning. 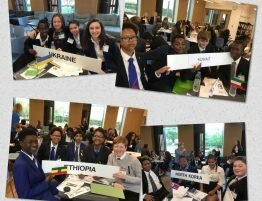 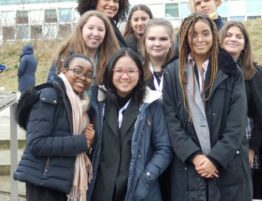 All of the students, representing Germany and the Bahamas, spoke in their committees and enjoyed the day’s debates. 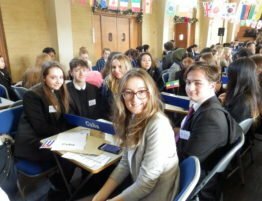 Alex was unlucky not to win an award on the Advisory panel on the Iranian Nuclear Program having written, introduced and passed almost half the clauses of the final resolution. 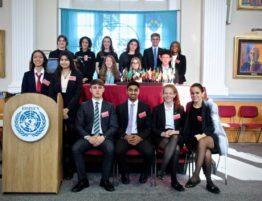 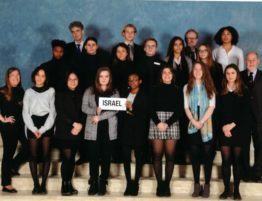 Krish won a Highly Commended Award in Social, Humanitarian and Cultural Committee and Aaron – in his first ever conference – won an Outstanding Delegate Award in the Disarmament and International Security Committee, a fantastic achievement.